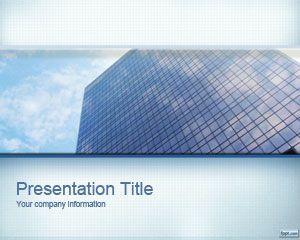 Free conceptional PowerPoint template is an abstract slide design with folders in the background that you can download to make presentations on archives, office as well as other presentations for business. 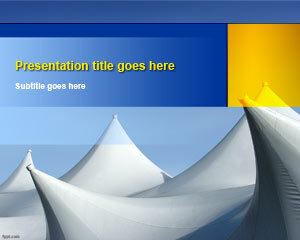 Showcase your groundbreaking ideas with free PowerPoint themes. The idea is something that is not communicated in the same way to everyone, rather it takes the form of an abstract. 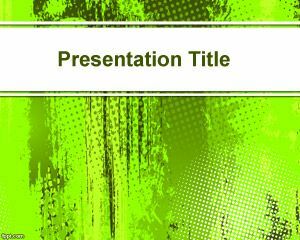 Download abstract related PPT backgrounds on FPPT, such as free abstract blue PPT slides, and professional business office PPT theme. A lush green color represents a clear horizon, in which there is nothing on your plate. It creates the feeling in which there is a clear horizon, and you can expect to create something from there on. It symbolizes creativity for some, and for others it is a sign of inspiration. 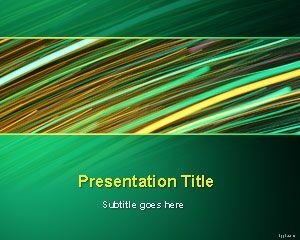 Explain your interpretation of color green through conceptional PPT background. Ideas knock on your door without prior notice. It is true that whenever an idea strikes you, the best mode of action is to note it down. Noting the idea down is not the end, but it is only the start. 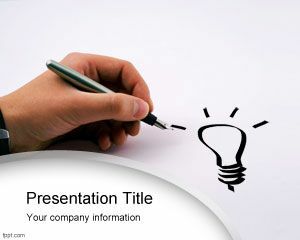 It is now time to expand your idea is such a way that it can be explained in layman’s terms. 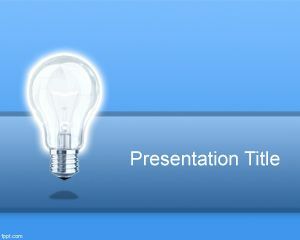 Demonstrate your creative idea through conceptional PPT slides. 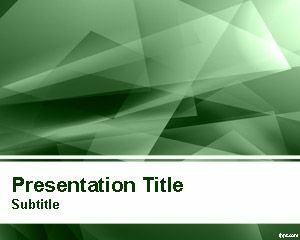 Free conceptional PowerPoint template is compatible with latest and previous versions of Microsoft PowerPoint and OpenOffice Impress.